With the announcement of candidates for Durg and Korba late Monday evening, the Congress has completed ticket distribution in all 11 seats of the state. 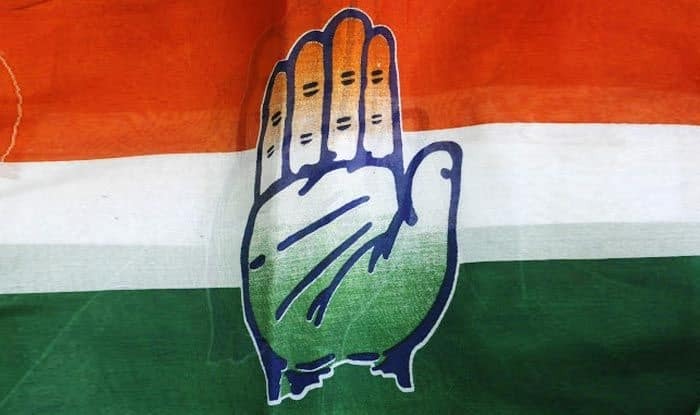 The Congress has fielded women candidates, including a former MLA, in two key constituencies – Durg and Korba in Chhattisgarh for the April-May Lok Sabha polls. Former MLA Pratima Chandrakar will take on the BJP’s Vijay Baghel, a Kurmi leader and former MLA, from Durg Lok Sabha seat. Jyotsna Mahant, wife of Assembly Speaker Charandas Mahant, has been fielded from Korba against BJP’s Jyotinand Dubey. They said Mahant’s work in the region would help his wife’s poll prospects. Chandrakar was MLA from Durg Rural seat in 2008 but lost the 2013 Assembly polls. In the 2018 Assembly polls, she was replaced from the seat by sitting MP Tamradhwaj Sahu.